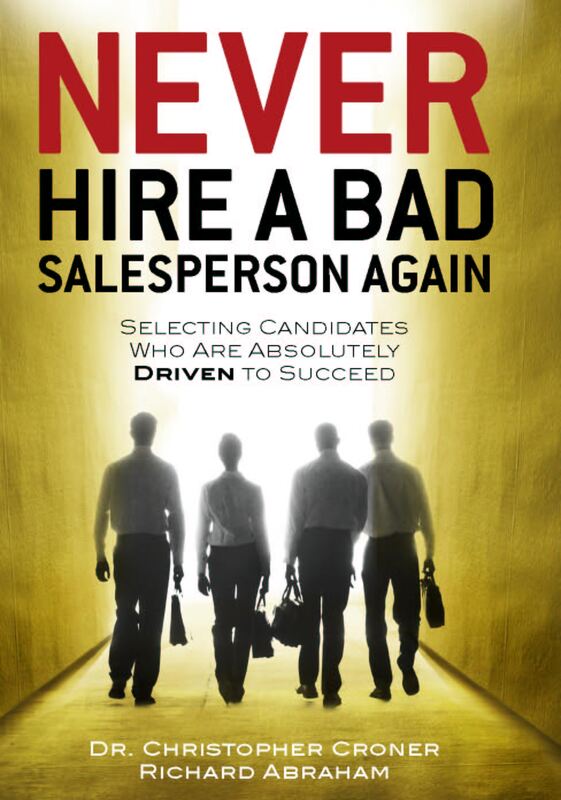 It’s one thing to be individually a good manager or salesperson. You can make a good living and enjoy the individual triumphs along the way. But how about those rare companies that energize the whole organization in terms of client relations? Check this out. My daughter plays tennis. She decided to take a break and did not play for a year. When she decided to re-engaged, we signed her up for lessons again at her old club. When she showed up, you would have thought she was Chrissie Evert! First of all the entire front desk staff ran around the counter, gave her multiple hugs and high fives, and earnestly asked what she had been up to, how things were going, etc. Then, when the hour turned and the coaches came up from the court, coach after coach ran up to her and welcomed her back. Then when she went down for her lesson, not only did her main coach warmly re-engage her, but several of the other coaches from her old group lessons stopped by to watch, support and welcome. And meanwhile, as I watched from above, every single person from the club who was on duty stopped by to say hi to me as well. Needless to say, my daughter came home completely pumped and ready to go with another round of lessons and events. There are at least six competitive tennis clubs in this area. But guess which one is absolutely teeming with players, alive with excitement and tough to get court time at? You’ve got it. This all emanates from the head pro/manager who is one of the warmest, most enthusiastic guys I have ever met. He has hired people who share his energy and love not only for the game, but the people who play it. He is the most successful teaching pro in the area and his club as a business matches that success.